Last night I went down to the BBC 6Music studios in central London to record a live session and interview with Gideon Coe. 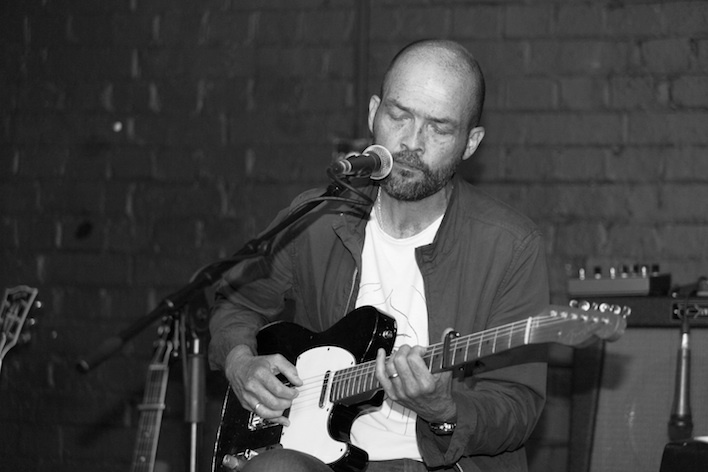 Premiering three of my new songs, and accompanied by my current collaborator and guitarist, Bernard Butler, I chatted about my current work, the upcoming album, picked a few records and generally had a great time. Work began on my new solo album - my first for thirty years - on September 10. I am recording eleven new songs and if anything the musical approach is a return to the folk-rock and electronic influences of my growing up. When Neil Young and Brian Eno were new discoveries. When I didn't know the names of any genres. Before I met Tracey. Before Everything But The Girl. I've asked Ewan Pearson to produce it for me, and I've put together a great band: Bernard Butler is playing lead guitar; the rhythm section is made up of Leo Taylor (Hot Chip, The Invisible) on drums; and Steve Pearce on bass, whom I have played with for twenty-five years; long-time friend and percussionist Martin Ditcham is also involved. Meanwhile Ewan is rummaging around in his vintage synth collection for lovely atmospherics. The lyrics are very personal, many of them triggered by all the research and thinking I did around the time of writing my new book ('Romany and Tom') due out in February, and then by the unexpected death of my half-sister last year. But I hope they are muscular and true too. A couple of the others were begun as spoken word pieces for my abandoned 'Outspoken' project, and have been remoulded into songs. We laid down all the backing tracks as a live band in the first few days, and since then I have been adding vocals and extra touches. I think my voice has a new strength. 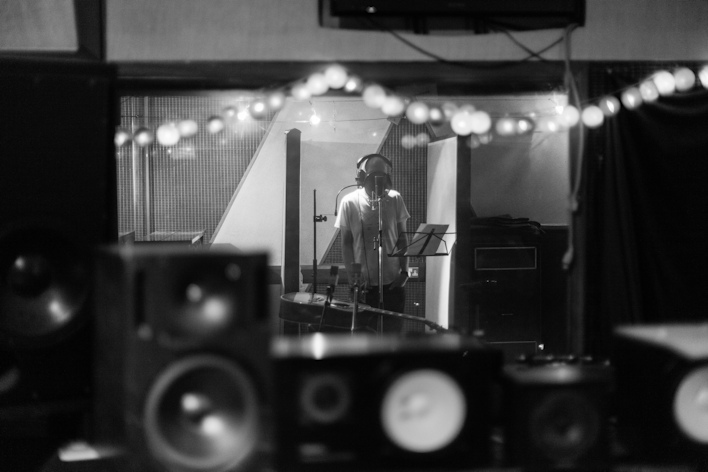 Before the album, I went down into my basement and wrote and sang to myself for six months, almost every night, to try and be good, to try and impress myself. I hope people hear the results. We are working in short bursts to fit around everyone's other commitments, and there is still some work to be done, but I want to have it all finished and ready for a late Spring 2014 release. I think we are making something good. It is people in a room together giving of their best in a communal effort. Feels real. And the best we can do. You can come and hear me and Bernard play the songs in their raw form in November around the UK if you like. 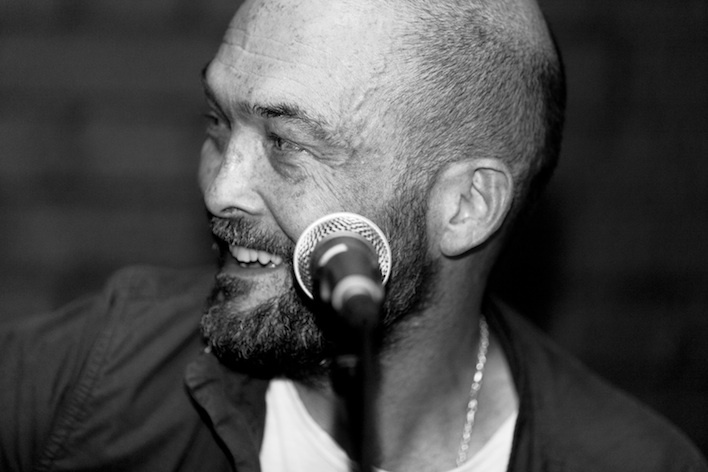 Picture of me singing in Hoxton recently by Edward Bishop. Faber Books and Jeff Barrett at Heavenly have invited me down to Faber's regular words and music event at The Social in central London on Oct 7 to read from my new book, 'Romany and Tom'. 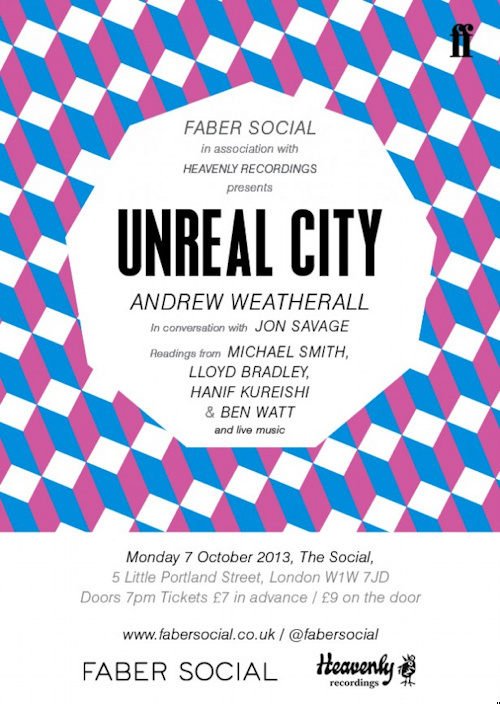 The evening is called Unreal City and features appearances from - among others - Andrew Weatherall, Jon Savage and Hanif Kureishi. I've been asked to focus on the sections dealing with my dad's life as a musician and bandleader on the London jazz scene of the fifties and early sixties. Should be fun. On August 20 and 21 I played my first solo gigs for thirty years. Back on guitar. With a bunch a new songs that have bubbled out of me unexpectedly over the past six months. 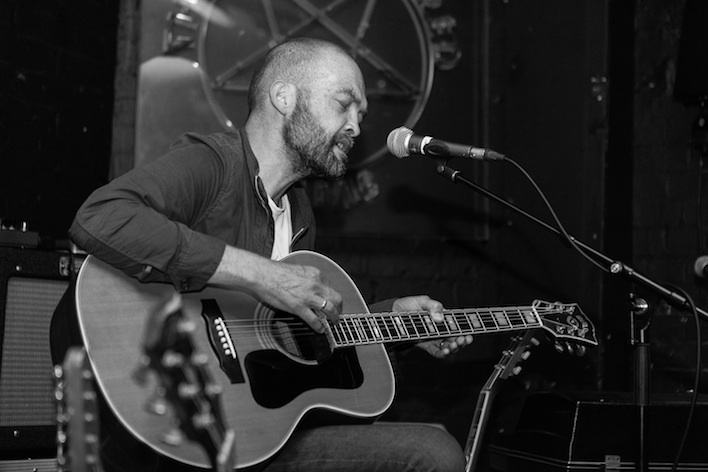 I chose a tiny folk 'n' blues basement - The Slaughtered Lamb - in London's Clerkenwell, and invited Bernard Butler to come and accompany me on electric guitar. All I can say is, it was great. I played eleven new songs and dipped into the past playing a couple each from both my early Summer Into Winter EP (1982) and North Marine Drive (1983). I want to thank everyone who came. It was a good old-fashioned sweatbox. The urge to sing was strong. I was thrilled with the reaction and hope to be announcing some more UK dates for November soon. Next month I go into the studio to start recording the songs for a new solo album. It should be finished by December and released before Easter 2014. My new book 'Romany and Tom' will be published next February too (July in the US), for which I expect to be announcing appearances, so it will be a busy year. And yes, I hope to play more gigs internationally. It's great to be back writing and singing and playing guitar again.